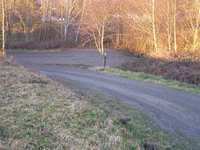 BAY & MOUNTAIN VIEW PARCEL! 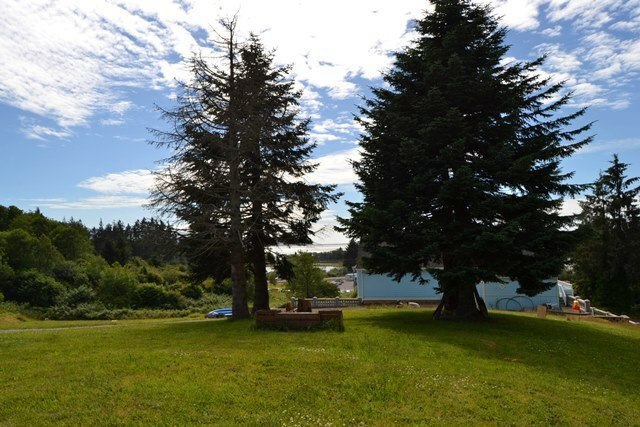 Large, mostly level lot with beautiful bay & mountain views! Located on a knoll in a quiet neighborhood off the beaten path. Water & sewer hook-up fees are already paid. Geo-hazard has been completed. This lot is ready for you to build your dream home! OWC or trade!